Twenty-four people died overnight when torrential rain and mudslides swept though shanty homes in Kinshasa, capital of the Democratic Republic of Congo, the authorities said Thursday. The provincial minister for health and social affairs, Dominique Weloli, said the city’s central morgue had received 11 bodies “plus 13 from Ngaliema,” a poor hillside community that was particularly hit. “It’s a provisional toll,” the provincial interior minister, Emmanuel Akweti, said. 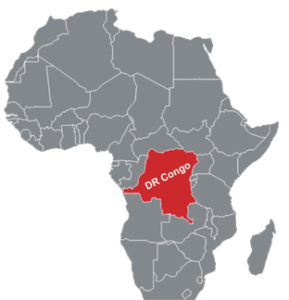 The post 24 dead in DR Congo floods appeared first on Vanguard News.